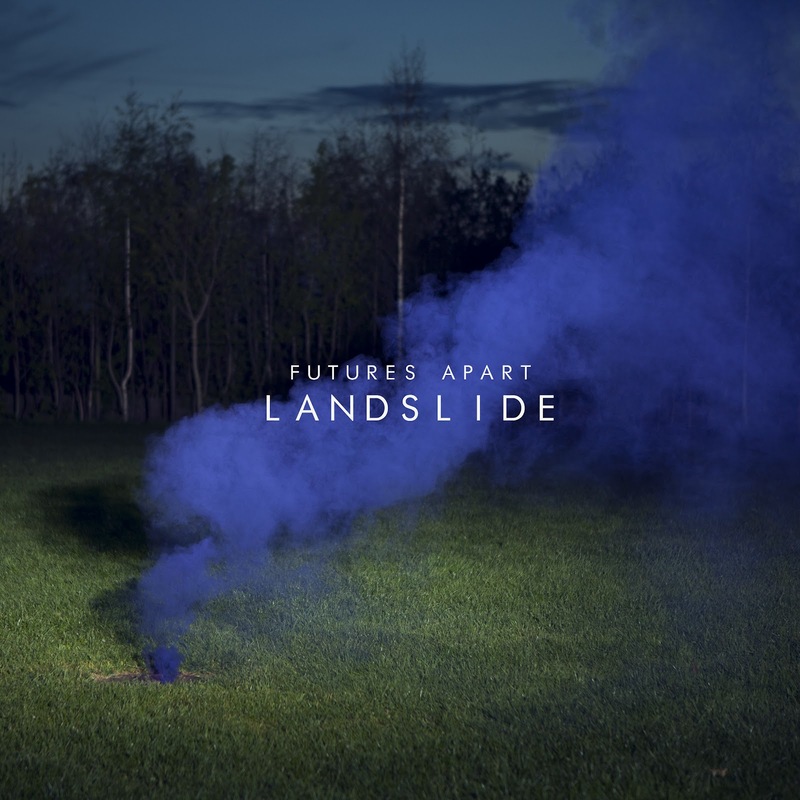 Ireland's Futures Apart return with a refreshing new track, Landslide. Hypnotic guitars fill out their percussive charm providing an all round sense of calm and bewitching tranquillity. The song seems to be built around previously featured track, Night Flight, with similar moody synths and broody vocals. A beautiful example of cut throat electro pop. Hopefully there will be more great music to come from the Wexford five piece. Free download above.